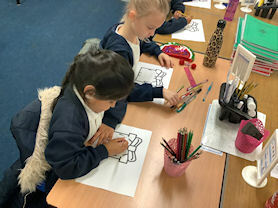 In Year 2 we aim to provide a safe, fun, engaging and supportive learning environment for the children. 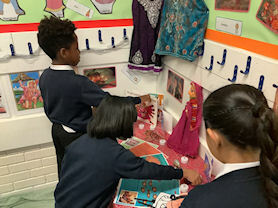 Through the resources and displays in our classroom we encourage and inspire the children’s love of learning. 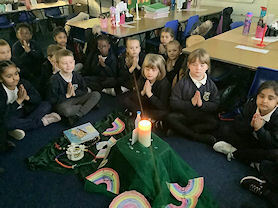 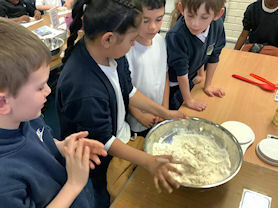 Our careful and thoughtful planning provides lessons that are fun, interesting and help every child to reach their full potential.